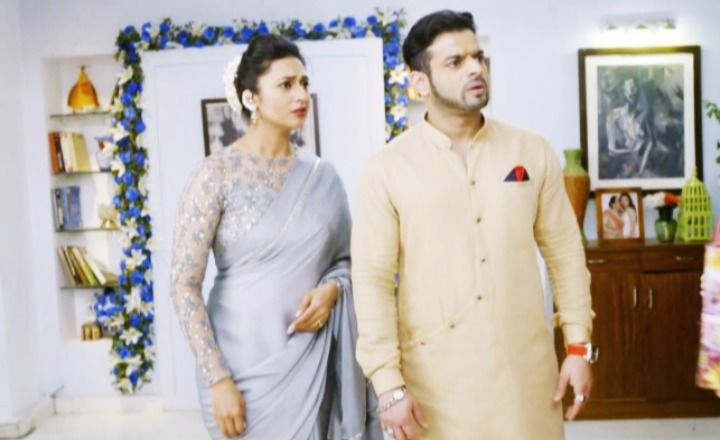 IshRa will get some clued about Parmeet’s next big crime. Simmi sympathizes with Raghav’s daughter Ananya. She asks Parmeet not to do anything bad with the girl. Parmeet asks Simmi not to get in between his work. He gets Ananya captive and hires a goon to keep an eye on her. Parmeet lies to Simmi knowing Raman and Ishita (Divyanka Tripathi) are spying on him. He changes his stance to trick Simmi. Raman tells Ishita that Simmi isn’t evil-hearted, Parmeet is going to kill someone. Ishita thinks they should alert Raghav’s wife. She tells Raman (Karan Patel) that they can’t accuse Parmeet, since he could do his crime in haste. Ishita keeps an eye on Simmi to get some clues. Ishita and Mihika take care of the baby, and please Mrs. Bhalla. Mihika cancels her work appointments for the baby’s sake. Ishita bhalla gets to see a ration list and sees rat poison included in it. She learns Parmeet has got those things. Simmi tells Parmeet that she wants to donate Ananya’s clothes to Raghav’s daughter Ananya, as she resembles their daughter. He gets frustrated seeing her. He knows Simmi won’t let him kill Ananya. He conceals his plannings. Simmi learns Ishita bhalla has helped her maid in cooking food for kids. Parmeet adds the poison in the food so that Ananya dies and blame comes on Raman and Ishita.